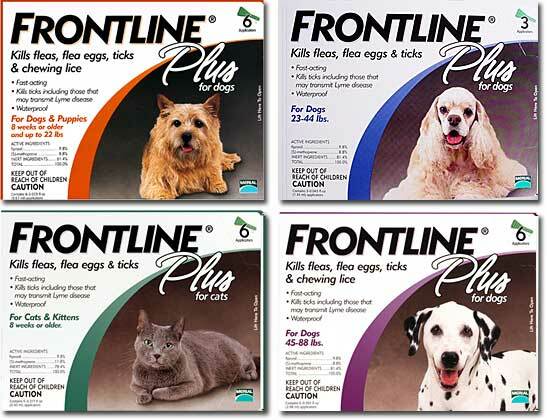 You have Frontline stocked and religiously give it to your dog every month. He’s protected from fleas and ticks, right? Well, maybe. Topical flea medicines like Frontline or K9 Advantix lose their effectiveness throughout the month, especially if your pup has had a bath or goes for a swim during that time. So by week three or four, the effectiveness could only be at 50 percent or less, which is a problem for dogs who are flea allergic. Bay Area Veterinary Dermatologist Dr. Nicole Eckholm says your dog will generally be okay if you give a topical flea preventative once a month but if you dog is flea allergic, it might be a good idea to give it every three weeks. There are a lot of good articles about what to do if your dog gets sprayed by a skunk, but no one has time to read through it all or watch videos when it happens. 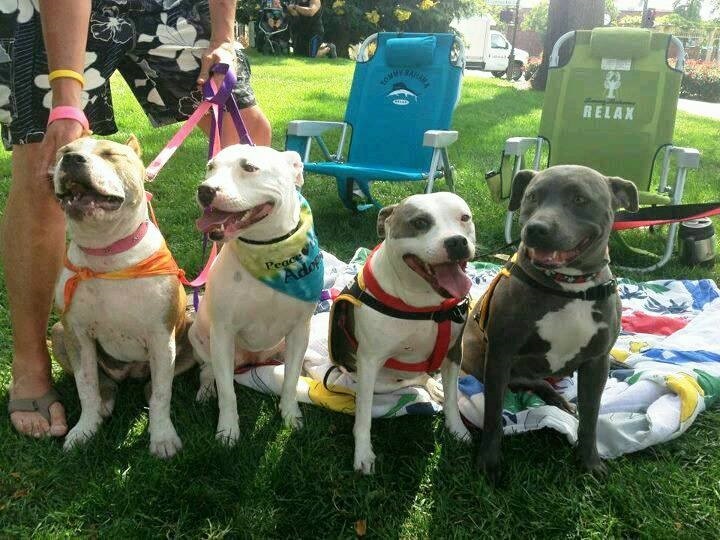 So here are some quick, easy steps you can take to be prepared, help your dog suffer less and get rid of the smell. 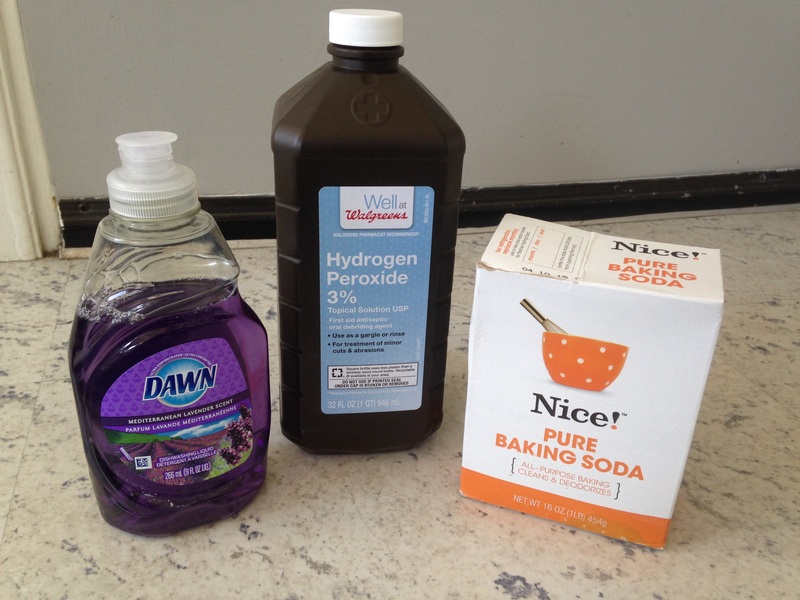 The three ingredients you need to make a skunk wash. But be careful, these ingredients MUST be mixed in an open container or they could explode. 1. Be prepared. Stock these items so you’re prepared in advance: baking soda, three percent hydrogen peroxide and liquid dish-washing detergent, such as Dawn. Nature’s Miracle also makes a Skunk Odor Remover. 2. Contain the smell. Your dog will want to rub off the oil on whatever he can find, so try to keep your dog outside or at least away from anything in your house. 3. Act quickly. Every second counts. 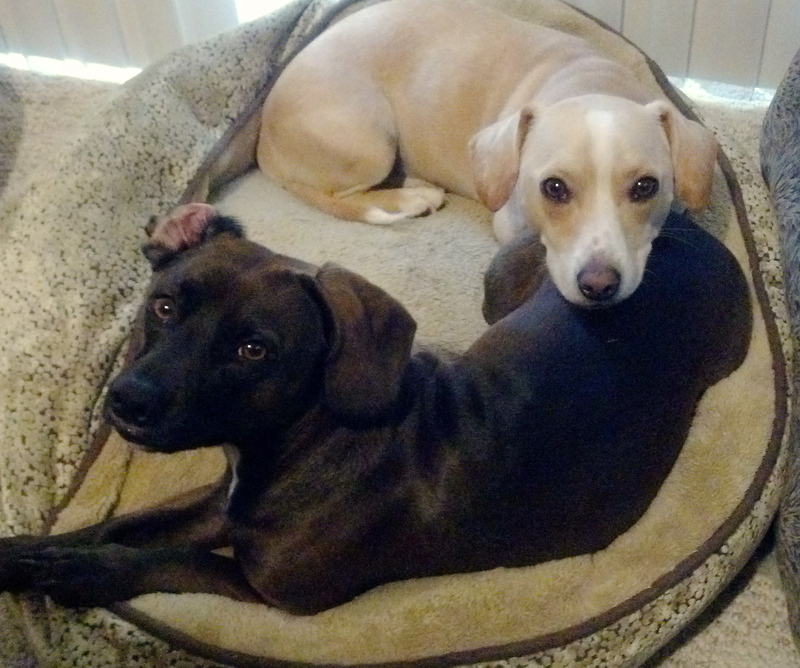 The oils sinks into your dog’s coat quickly and it burns his eyes, mouth, nose and skin. 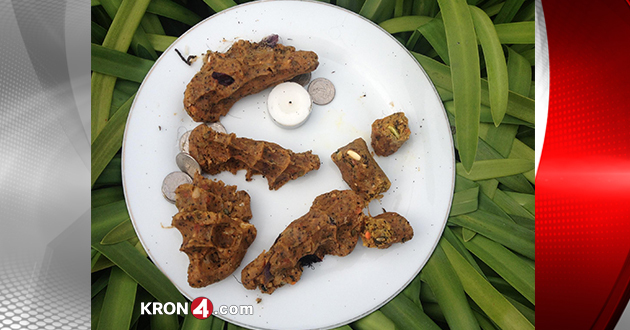 Yet another round of suspicious meatballs has been found in a San Francisco park frequented by dogs. A woman spotted a plate of meatballs with pills sticking out of them Monday morning at the Sunset Reservoir near the corner of Ortega and 24th Avenue. Police are testing the meatballs to see if the pills are poisonous. 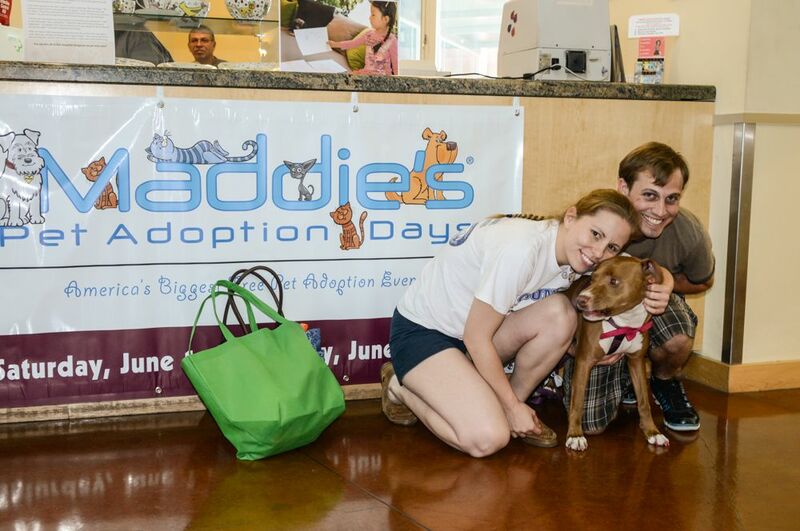 A $25,000 reward is being offered by the Animal Defense Fund for information leading to the arrest of the person or persons responsible for these meatballs. This is the fourth such sighting of suspicious meatballs in San Francisco in the past two years. A dachshund named Oskar died in July 2013 after eating a suspicious meatball in the Twin Peaks neighborhood. Some residents think off-leash dogs might be targeted because not all owners clean up after them. We have frequented the Sunset Reservoir and there are many areas an off-leash dog can get into trouble with poisonous meatballs potentially hiding in the brush on the hills flanking the fences of the reservoir. We stay on the path and only let the dogs run on the grass where we can see them.